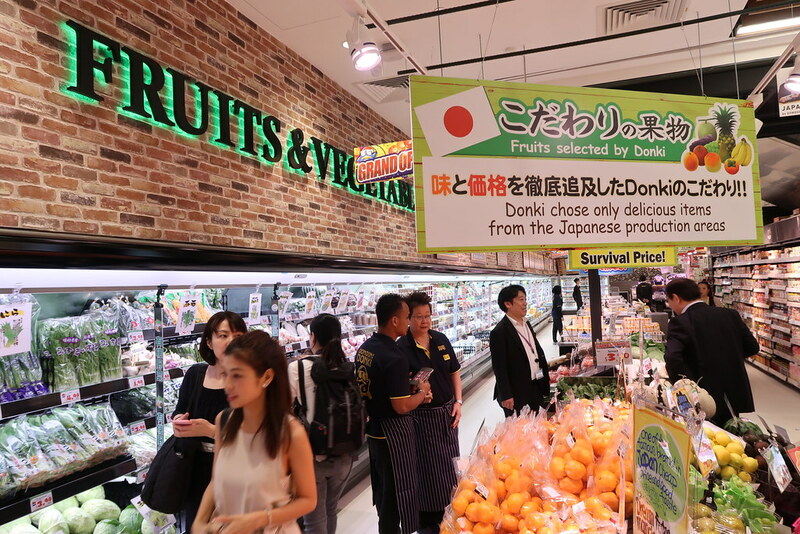 Singaporeans, you can now shop to your heart’s content at the very first Don Don Donki flagship store in Singapore! 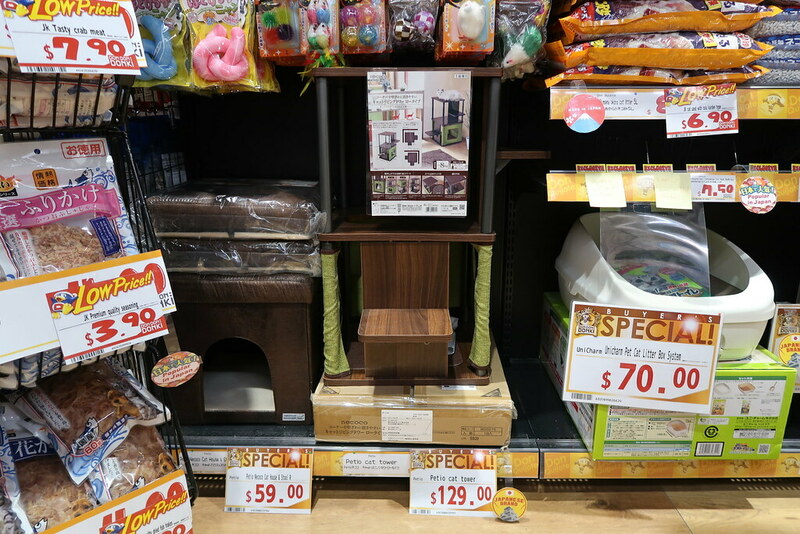 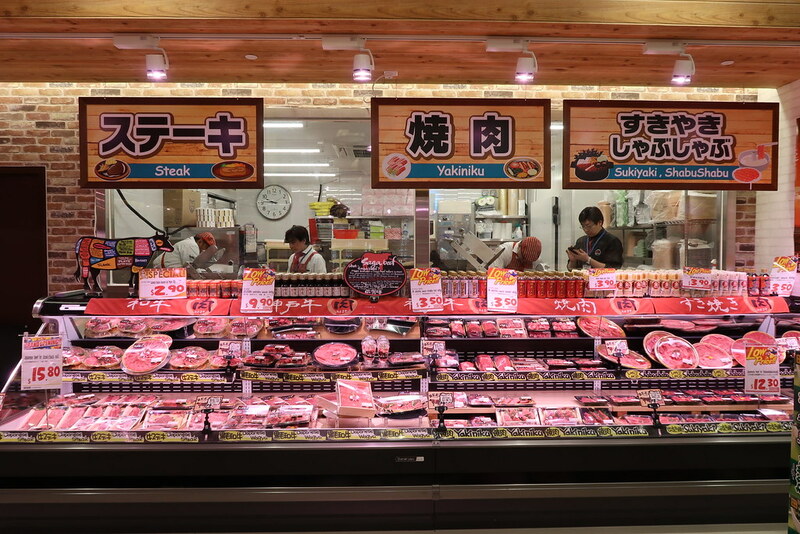 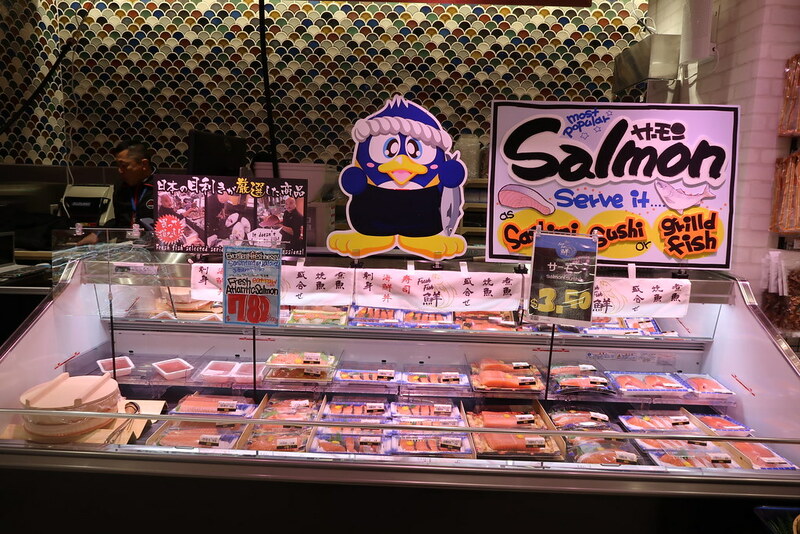 Located strategically at the heart of Orchard Road, it is akin to stepping into a Neverland of authentic Japanese products – all at extremely value for money prices (imagine Mustafa with a quirky Japanese twist…). 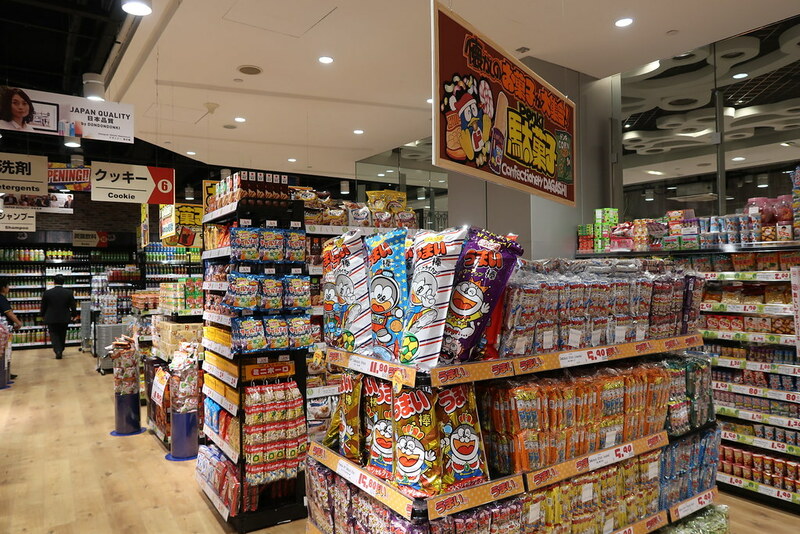 Opening to the public this Friday (1 December 2017), this flagship store at Orchard Central holds as many products as their stores in Japan. 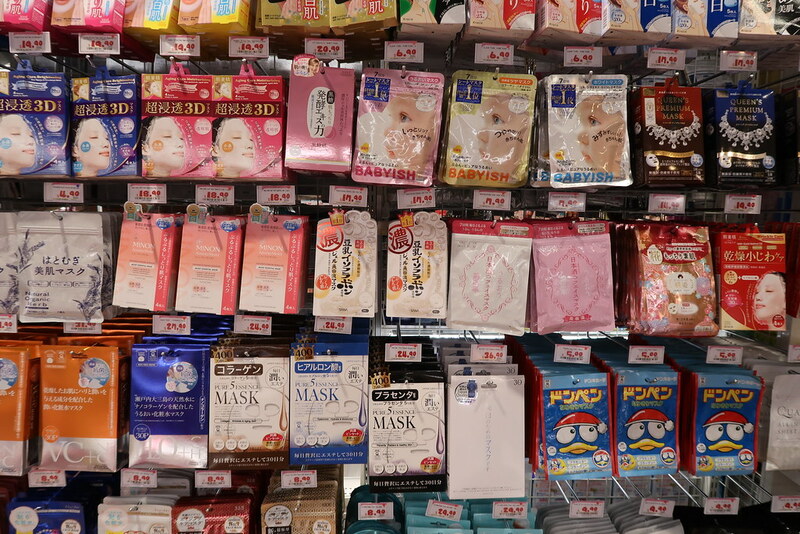 And you can find almost everything from socks to make-up ranges, skin care, fresh salmon, mega apples, snacks and even super adorable toys and accessories for your little ones! 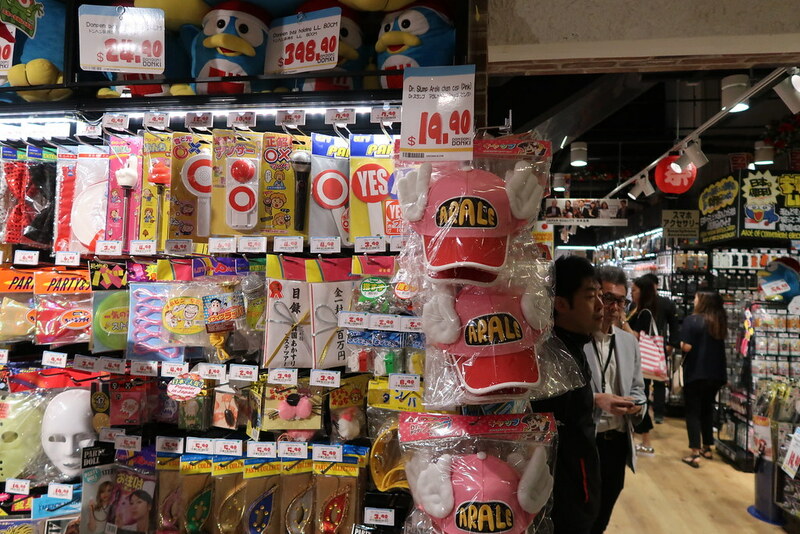 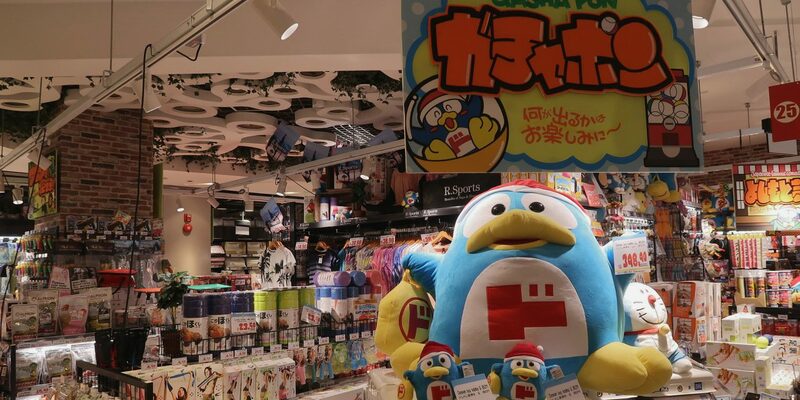 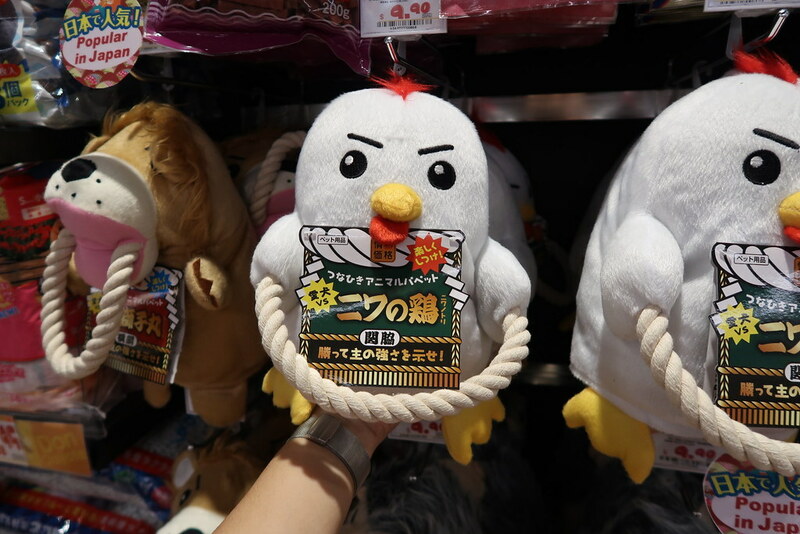 Don Don Donki is definitely a must-see shopping paradise for those who love all things Japan. 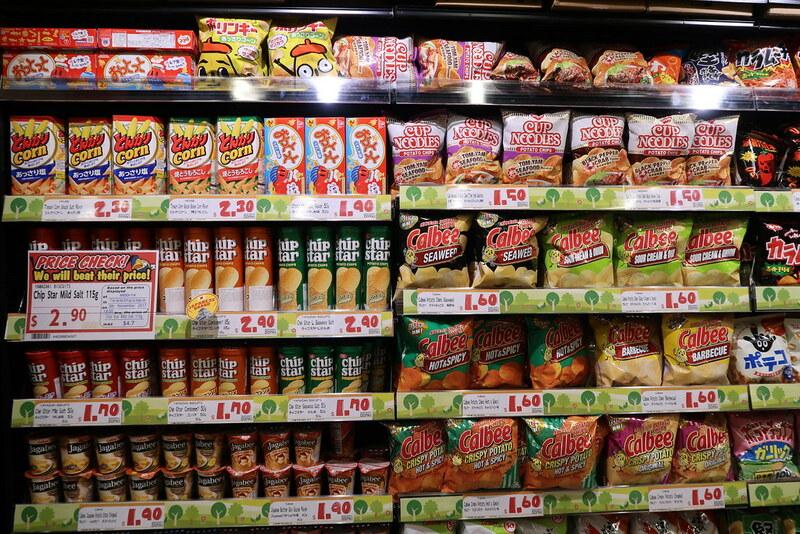 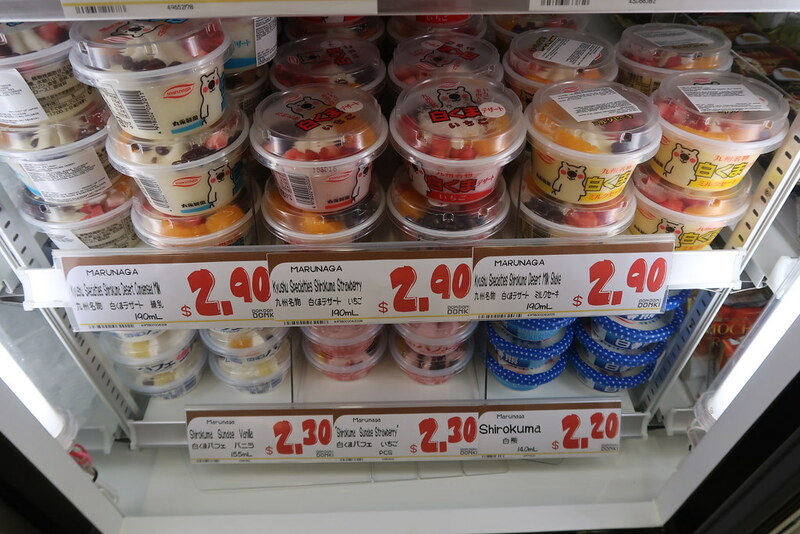 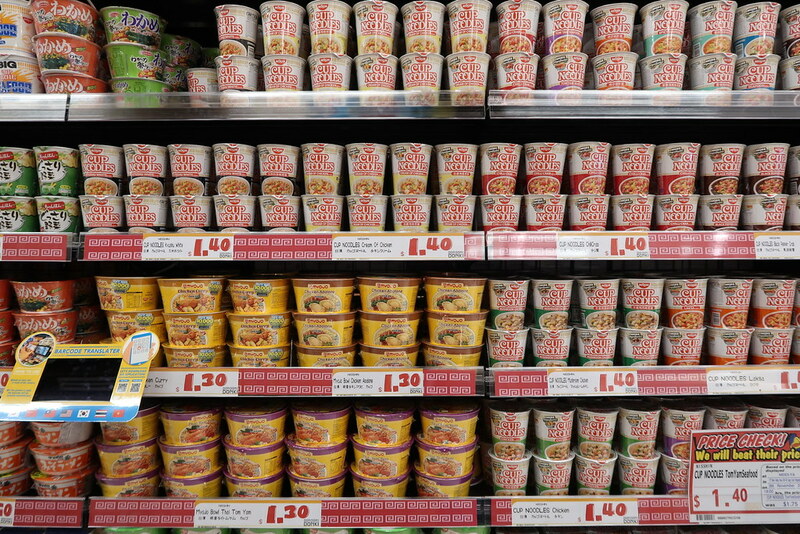 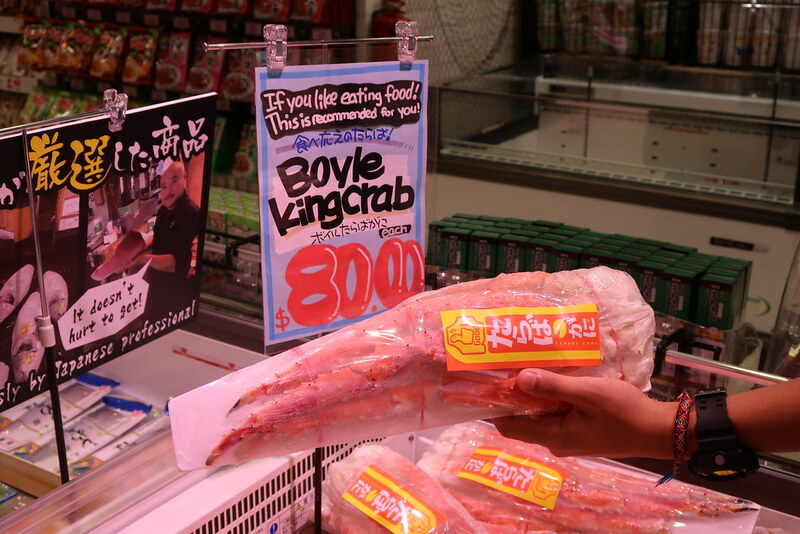 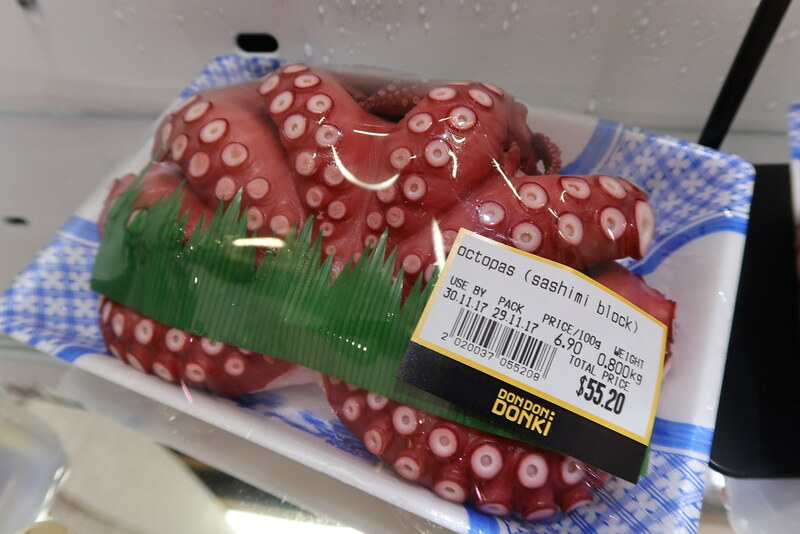 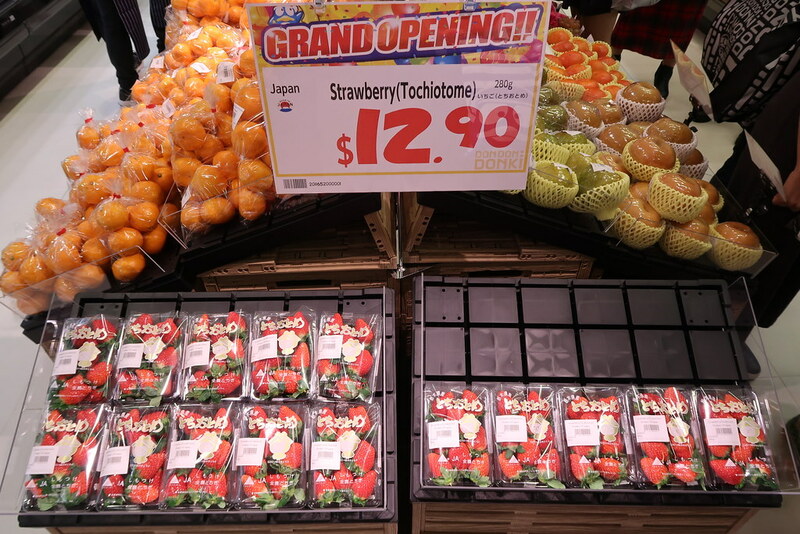 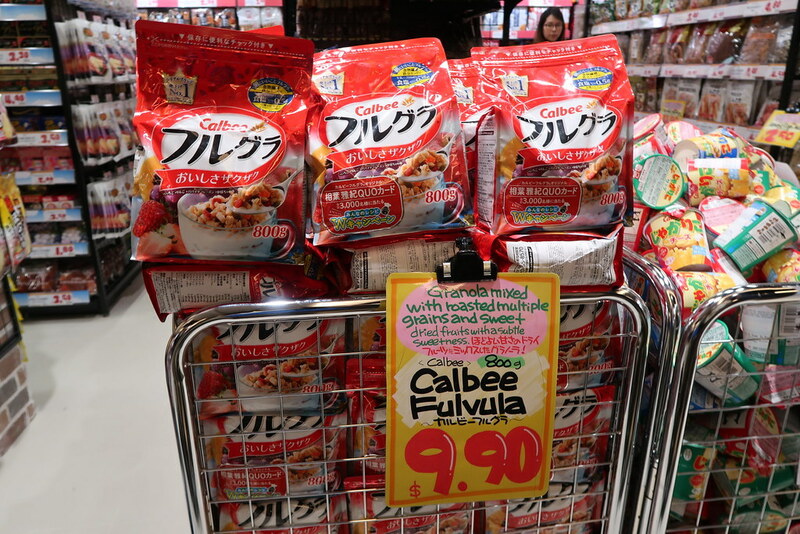 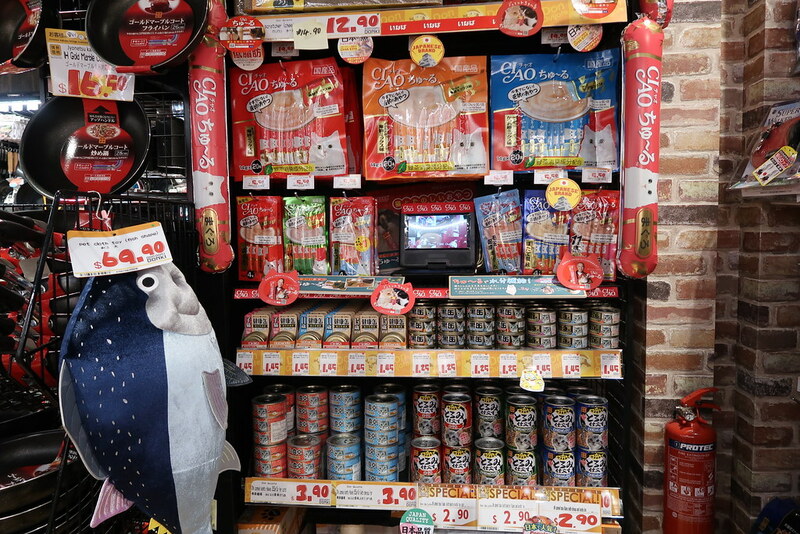 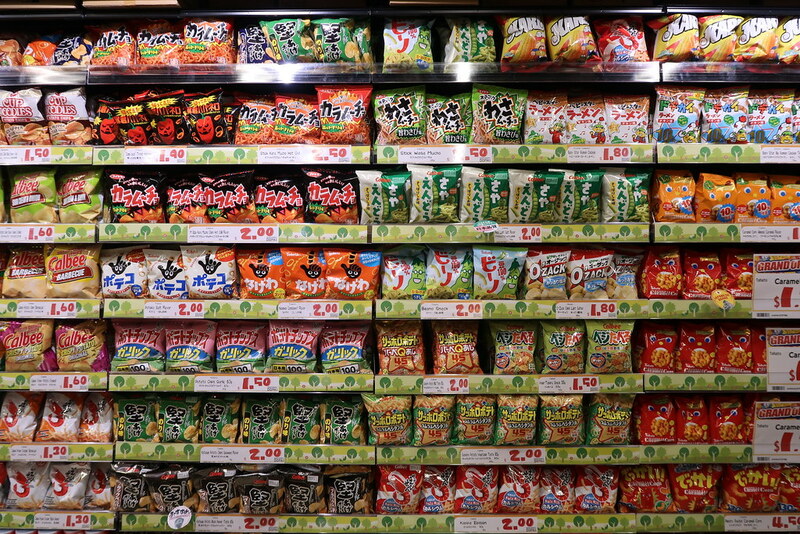 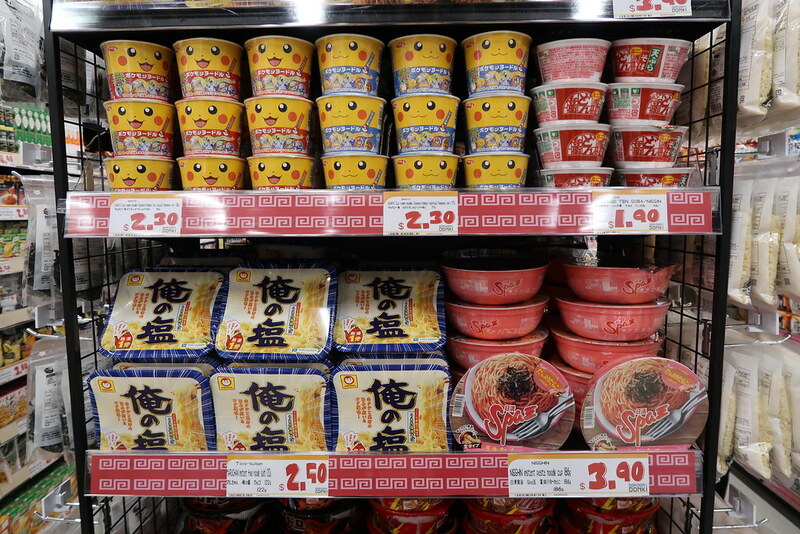 Aisles of Japanese Snacks At Pocket-Friendly Prices! 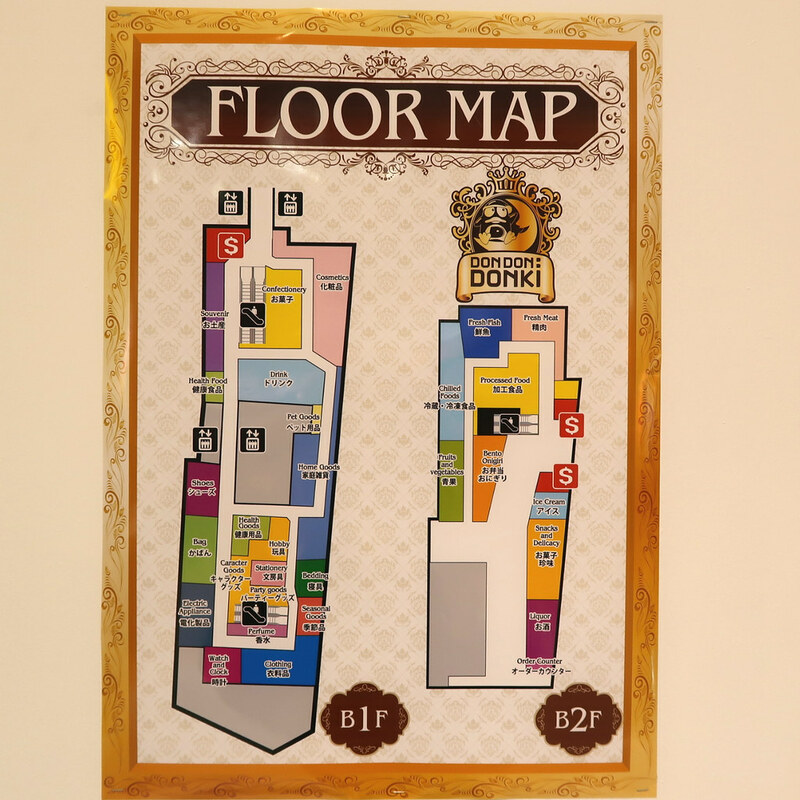 Here’s a floor plan of the two levels. 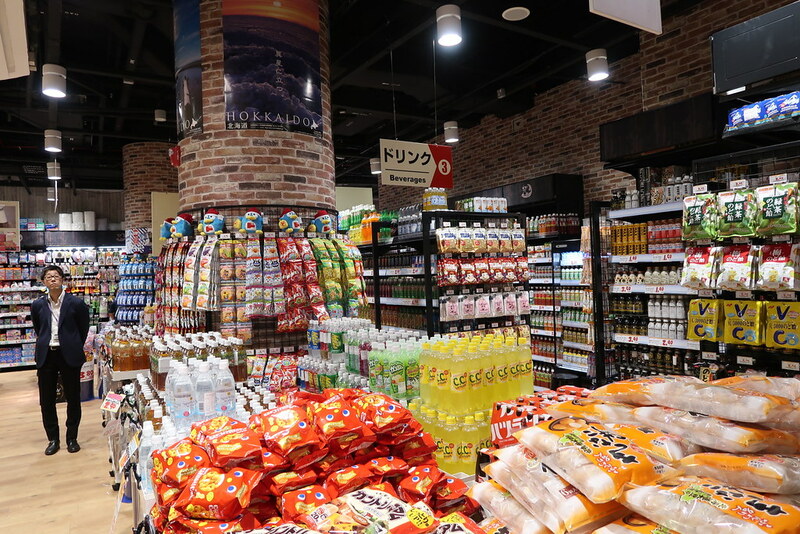 Don’t get too shocked when you are there because the pictures here don’t quite do justice to the sheer size of the space. 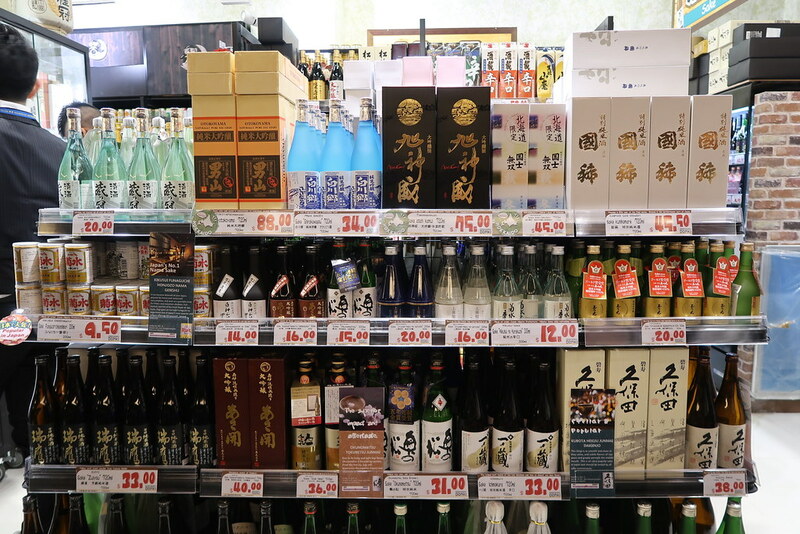 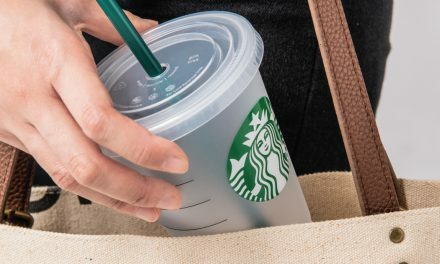 Be prepared to spend the whole day (or even weekend) here! 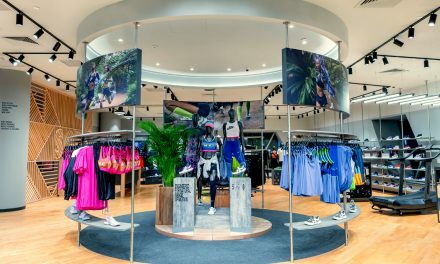 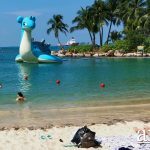 Who’s checking out this place on Friday? 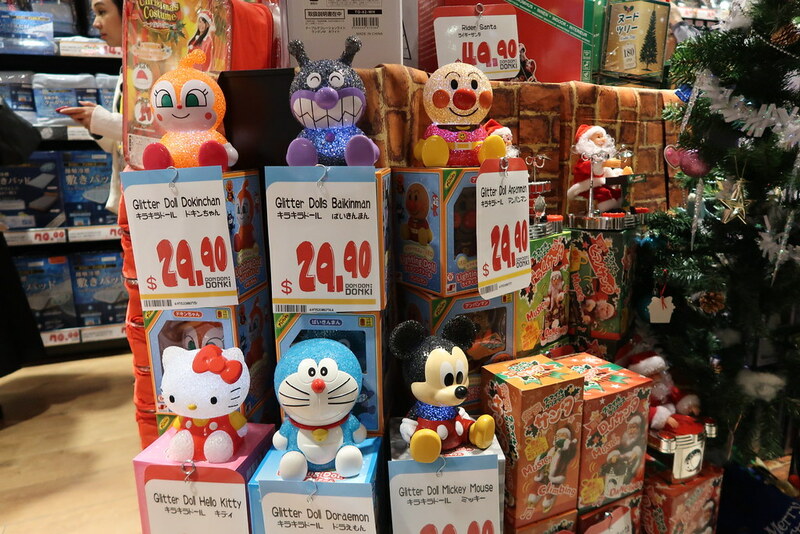 Spend $100 and receive a “Donpen” Soft Toy for first 150 customers only. 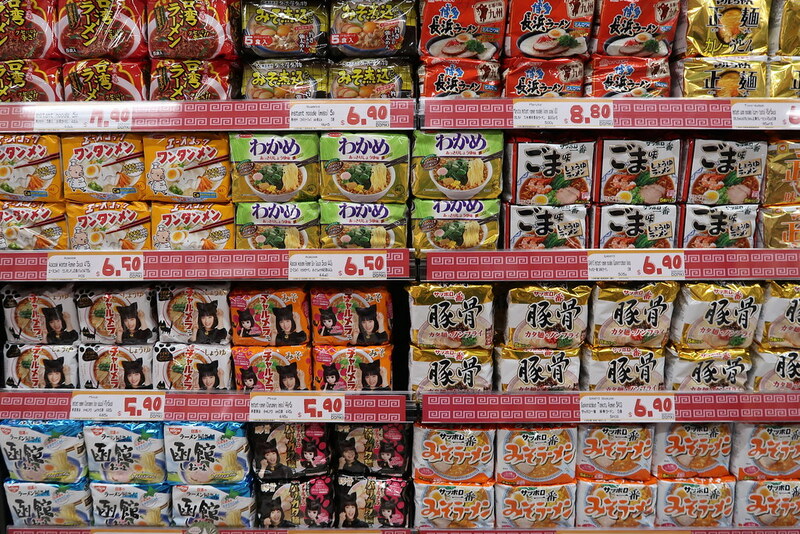 Can’t get enough of Don Don Doki? 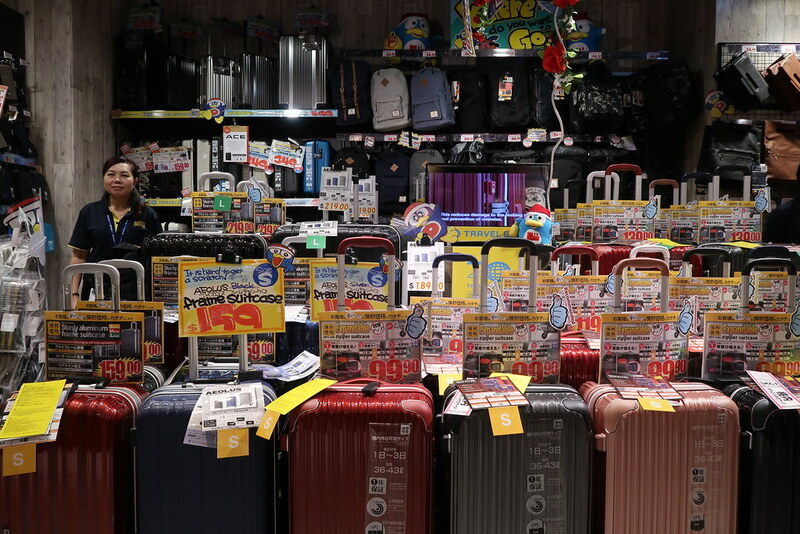 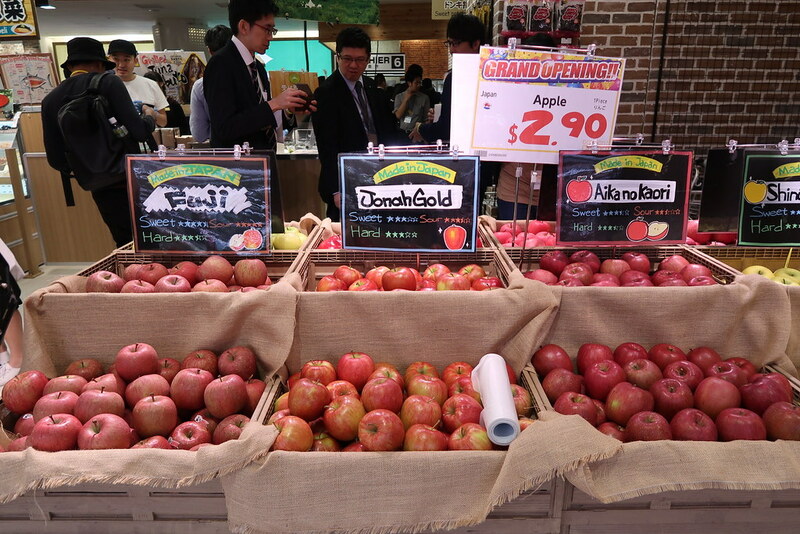 Check out our visit to one of one of the original stores in Japan for some last minute shopping hacks at Narita Airport! 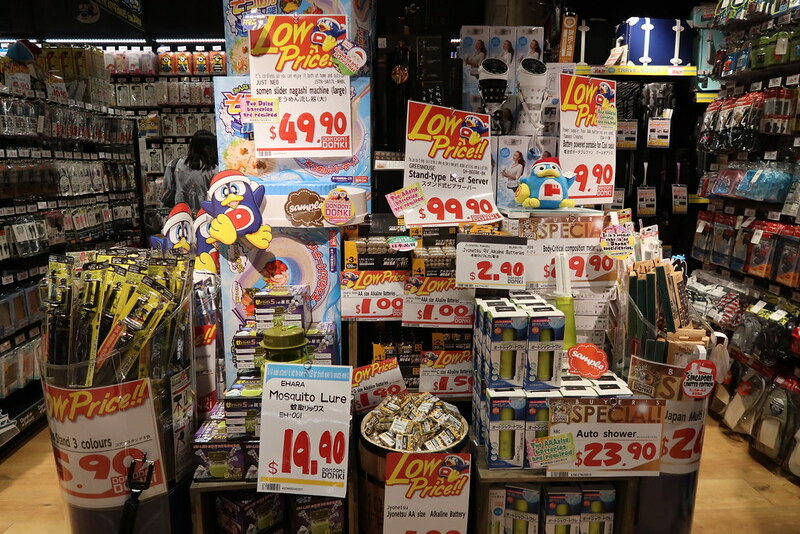 Don Quijote is a shop I will never miss whenever I go to japan, so this is great news for me. 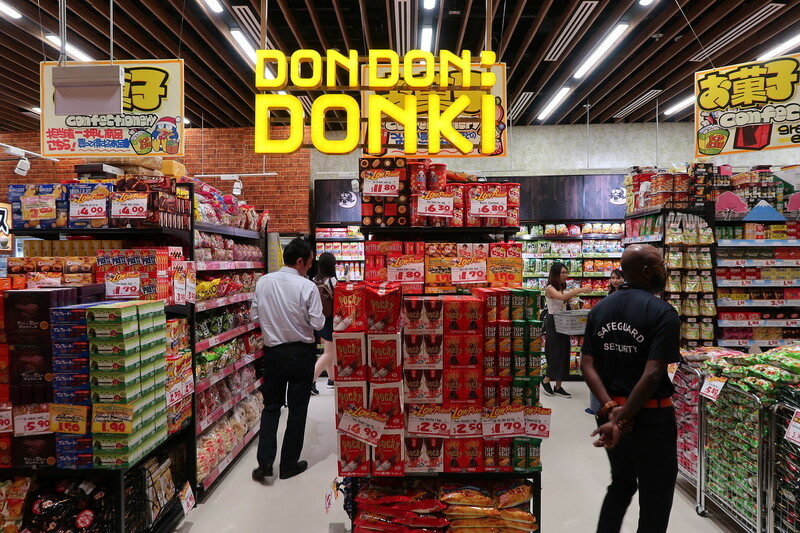 But would the product range in Don Singapore comparable to that in Don Japan? 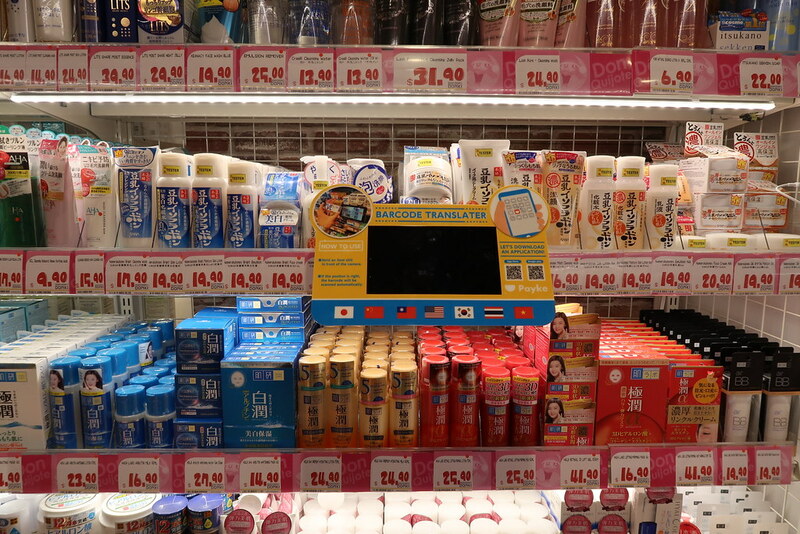 I assume we won’t have as wide range otherwise Singapore tourists will be less motivated to go Japan.